A good sound system can dramatically enhance the soundscape of your home or business's unique environment. All we have to do to present you with the audible odyssey you're wanting to experience is, first, gather a good understanding of the space we're installing your equipment in, and then, finally, select from our comprehensive line of audio equipment a processing system that will power your new speakers to produce the pristine sound you're going to enjoy for many years to come in your Houston home theater. 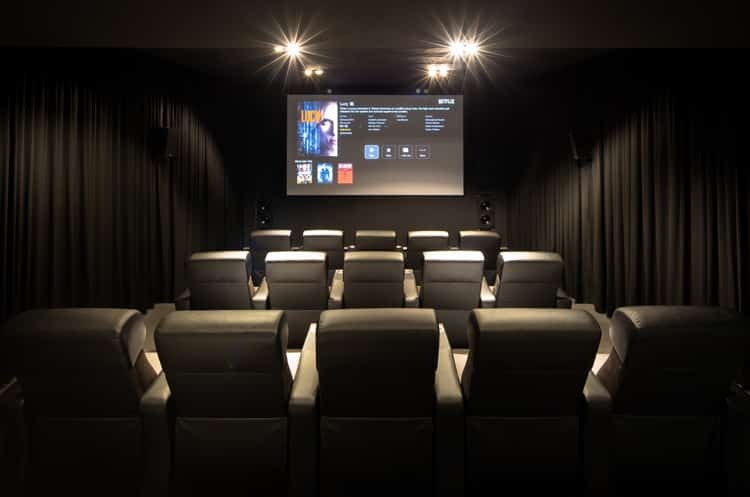 All your video needs will be fulfilled by the Houston home theater setup experts at Megasystems Security. We're well-versed in our understanding of how a quality DLP projector, plasma screen, LCD panel, etc. should function and what it should look like, so you should feel comfortable knowing that we're going to recommend a proper solution for Houston TV installation that accommodates both your personal tastes, as well as your unique environment. 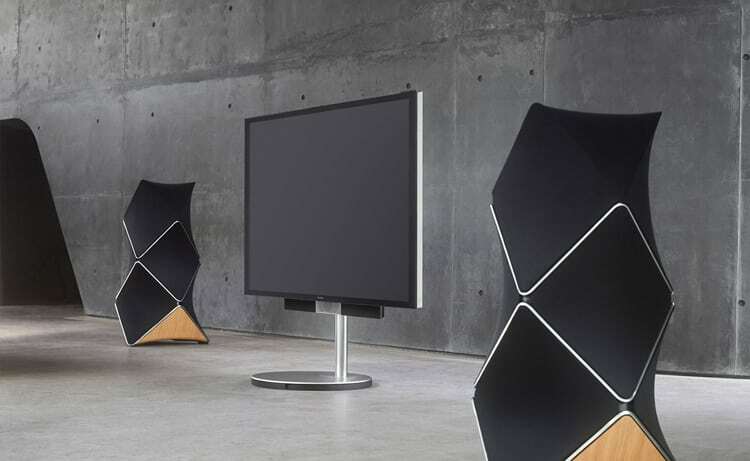 Whether we're installing for you a small HDTV for your kitchen or a 12-foot projection screen for your Houston home theater setup, we can custom tailor a visual entertainment experience for you that will satisfy your senses for years to come. The internet of things is already here. 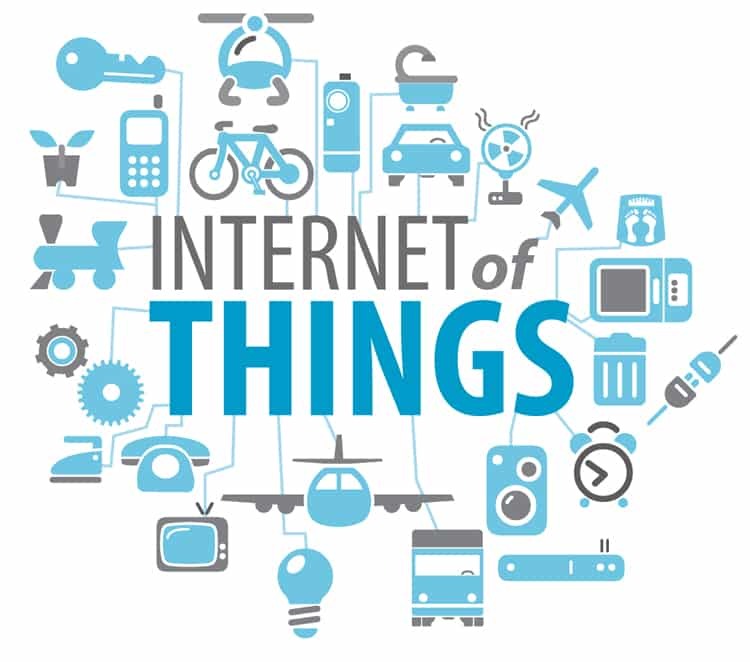 Inter-networking of physical devices, vehicles (also referred to as "connected devices" and "smart devices"), buildings, and other items—embedded with electronics, software, sensors, actuators, and network connectivity that enable these objects to collect and exchange data. 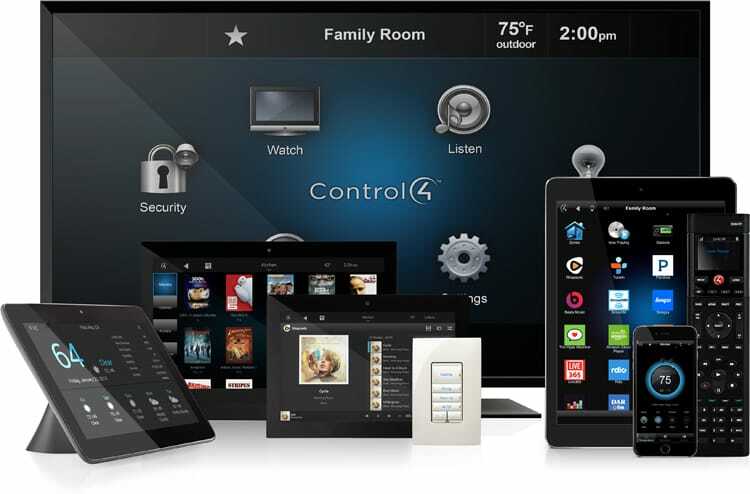 Megasystems offers products to make your home and lifestyle smarter. Call us today for an in home consultation about Houston home theater setup, wiring, automation, and more.